Welcome to the Four Season’s Gift Shop located inside Whysong’s Pharmacy. We offer a beautiful selection of giftware, greeting cards and a Kodak Digital Photo Station to print all those special moments. We offer free gift bagging with a $10.00 giftware purchase. We also offer gift cards that can be purchased for any denomination and can be used to purchase both gift items and prescriptions. 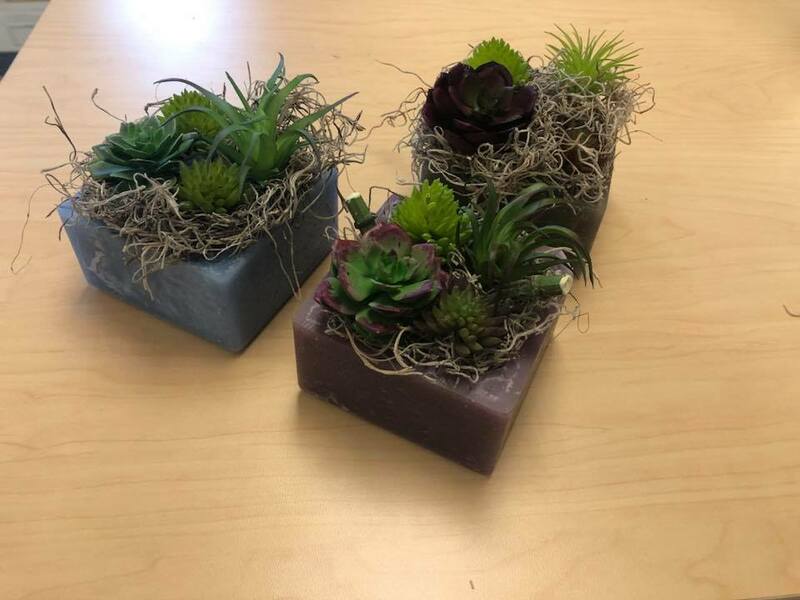 We carry many different, unique gifts for weddings, birthdays, holidays, baby showers and many other celebrations. 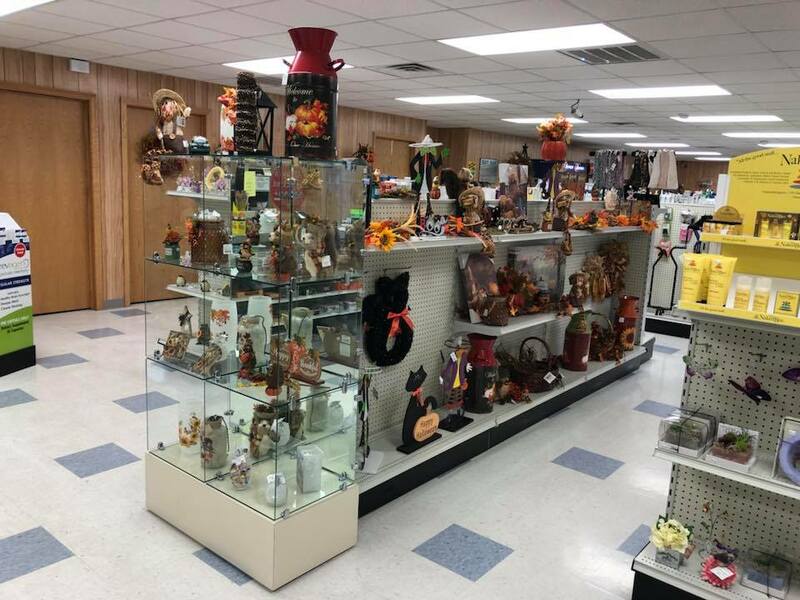 Below we have listed our most popular giftware items in our gift shop, perfect during any season, for any reason. Visit us on Facebook, for the most current sales and specials on our giftware merchandise. Season after season, from reliving favorite memories to setting a mood, Yankee Candle Co. shares your passion for fragrance. Yankee Candle searches the world for fresh inspiration in creating evocative, long-lasting scents that will help make your house feel like home. We offer over 50 different fragrances at Whysong’s Pharmacy and feature a Fragrance of the Month, which includes 3 different fragrances. Old time favorites include MacIntosh, Vanilla Cupcake, Midsummer’s Night, & Beach Walk. 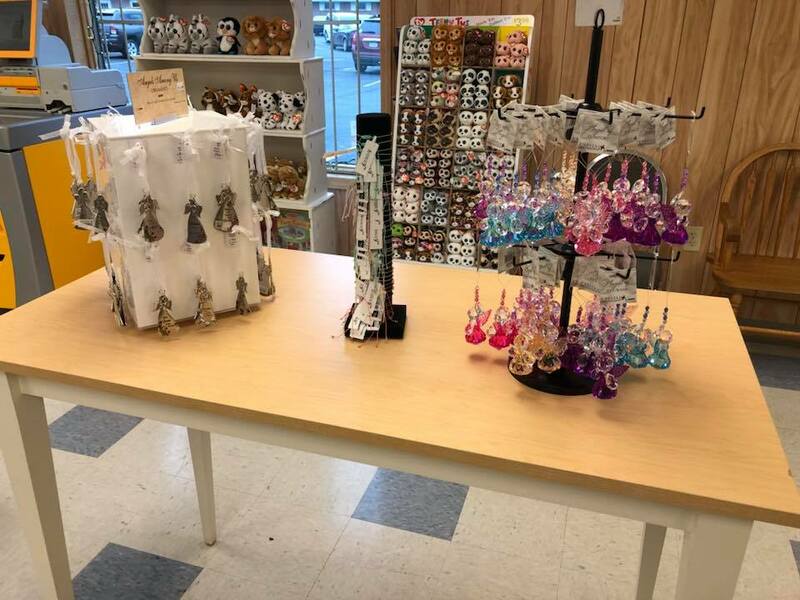 We carry Small, Medium, Large Jars & Tumblers, Reed Diffuser Sets, Tarts, Votive Samplers, Electric Home Fragrance & Refills, Car Jars & Gels, Lip Balms, Hand Sanitizers, and more. Clean Burning, Lead Free, Intensely Fragrant American Soybean Wax™ Candles that are sure to please. Swan Creek uses pure cotton wicks that are designed to minimize "flare ups" and soot. We have over 20 different fragrances to choose from. We offer 24 oz. jars, 12 oz. jars, 3 oz. jars, Decadent Drizzle Melts, AromaRich Votives & Tarts, and accessories. Favorite fragrances include, Warm Cinnamon Bun, Hazelnut, Maine Blueberry, & Gingerbread. Special Orders are welcomed. Decorative labels are removable from glass jars. Glass jars are made in the USA. Please never leave a candle unattended. Candle Warmers Etc. is the original innovator and category leader in candle warming products. An innovative line of patented candle warming products and accessories provide a quick, safe, clean and healthy alternative to enjoying scented candles in the home. 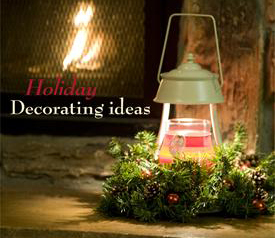 Bring beauty and design home with any of these unique styles of Candle Warmer Lanterns. Simply place a candle in the lantern and the lamp creates the ambiance of a burning candle and melts the candle from the top down releasing the candle’s fragrance within minutes. No flame required. 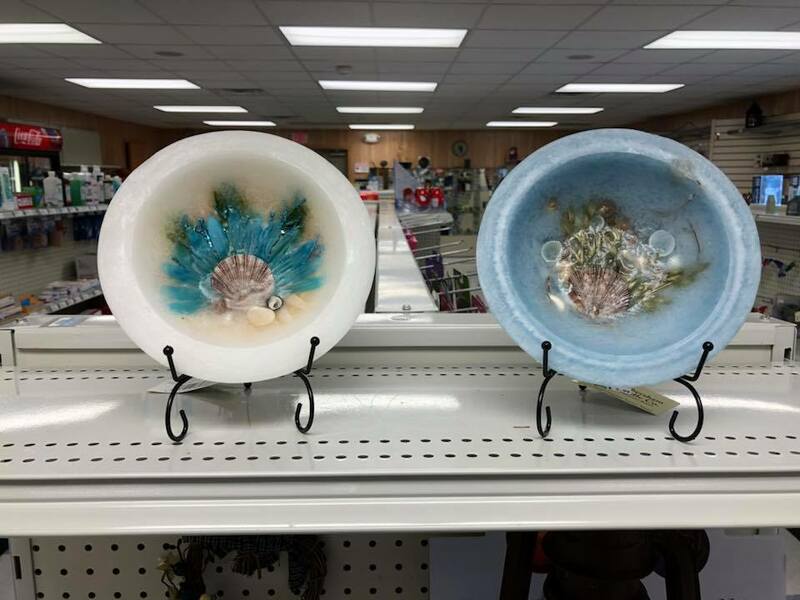 View the pictures to the right to see just a few of the most popular styles of Candle Warmers we carry. From puzzles to puppets, plush to play food, magnetic activities, music and more, Melissa & Doug® is one of the leading designers and manufacturers of educational toys and children's products. Started in 1988 in their garage, Melissa & Doug® has something for everyone, with over 1000 unique and exciting products for children of all ages! We are honored to be able to carry their line of fine, quality toys in our stores. We carry a large selection of puzzles, games and crafts. Unfortunately, we do not have the space to carry all of the great products Melissa & Doug have to offer, we gladly accept special orders for the items you do not see in our store. We have a section of sports novelties for those die-hard sports fans. Pittsburgh Steelers, Philadelphia Eagles, Pittsburgh Panthers, Penn State Lions, West Virginia Mountaineers and a few others. Flags, Drinking Glasses/Mugs, Light-Up Hand Fans, Auto Accessories, Yard Art, Hair Accessories, and many more fashionable sports gear. Why live a little, when you can live a lottery? Play both your on-line & instant tickets here at Whysong’s Pharmacy. Instant lottery tickets make great gifts! No gift wrapping needed, fits perfectly inside a greeting card. Who doesn’t like to win money? We offer quality everyday & seasonal greeting cards for the low price of just $0.99. Birthday, Wedding/Anniversary, Sympathy, Congratulations, Thank you, and Seasonal Cards.